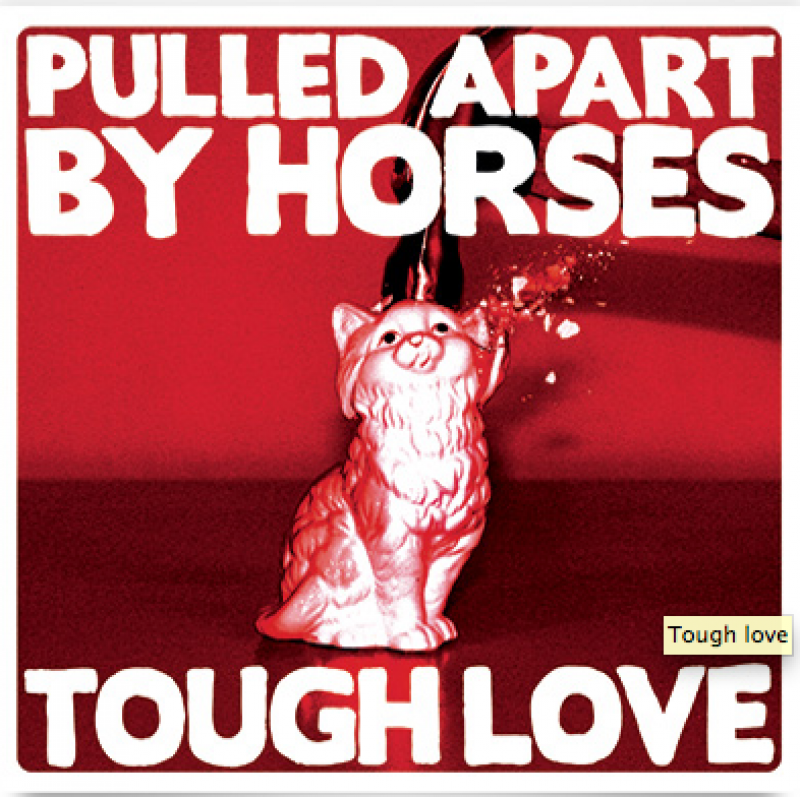 Transgressive | Pulled Apart By Horses - ‘Tough Love’ Out Now. Today, Pulled Apart By Horses; eagerly anticipated second full length 'Tough Love' is out for you all to buy. You can purchase the 'commercially viable', Gil Norton produced masterpiece from all good record shops and online. Watch the awesome video for V.E.N.O.M below.